Hair that has been over processed by color, perms, and heat styling tools can cause hair to feel dry and straw like. This can make it difficult to maintain the length, health, and shine. Here’s a few tips to transform your tresses back into healthy shiny hair. Change up your routine.- Play it safe when styling with the flat iron/curling iron. Always remember to use a heat protectant. Flat irons can heat up to 450 degrees. (That’s the temperature a cook will fry an egg, without some cooking spray that egg will burn to a crisp). 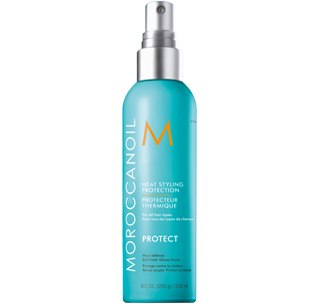 Without protecting your hair with a heat protectant, it WILL burn and become dry and brittle. Use Redken Iron Silk, Moroccan Oil Heat Styling Protection, or Kerastase Thermique. These all are great heat protectants. Section the hair and apply the product making sure it is evenly distributed. It’s also important to set the temperature according to your hair type. If it is normal/thin, don’t go over 350 degrees. Use caution when coloring your hair. Anytime the hair is lightened, it will damage it to some degree. If you have highlights and want to retouch them, make sure your stylist doesn’t go over what has already been lightened with the haircolor (unless you want to go lighter). Although changing up your style can be fun, it can also be damaging if going from one extreme to another. For example, if your hair is brown and you decide to go blonde, it is usually an easy process and shouldn’t be too damaging…but lets say you decide to go darker again with hair color, then decide you are too dark and want to be blonde again…watch out cause your hairs going to feel like straw. So keep in mind not to change your color up drastically TOO often. Adding some colorful hair extensions can be a healthy alternative for changing up the color without chemical damage. Brush your hair starting from the ends up to your scalp. Try this at home conditioning treatment- First start out with a deep conditioner. 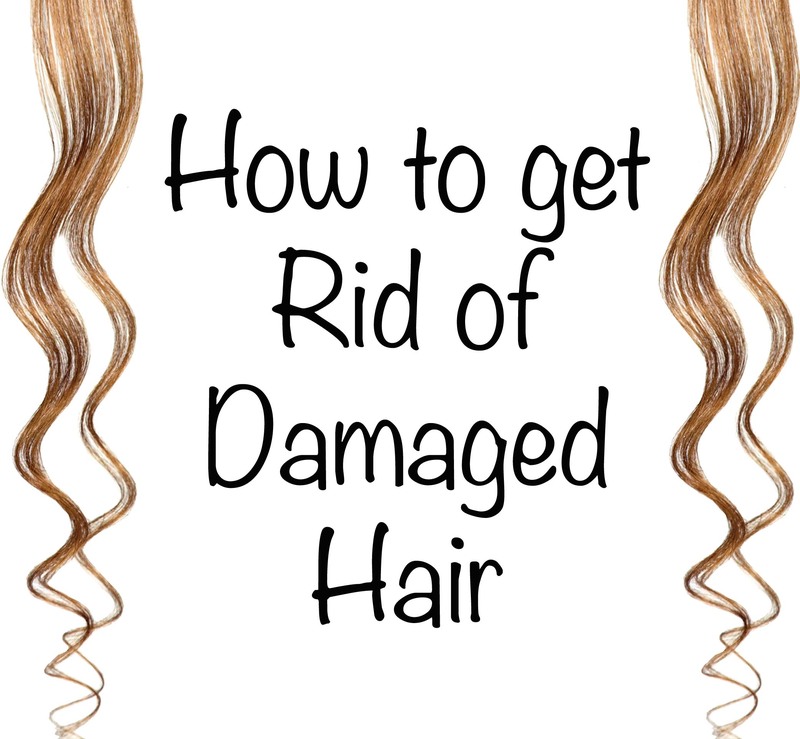 Damaged hair lacks protein and moisture. You will need to use a deep conditioner that is packed with protein and moisture. 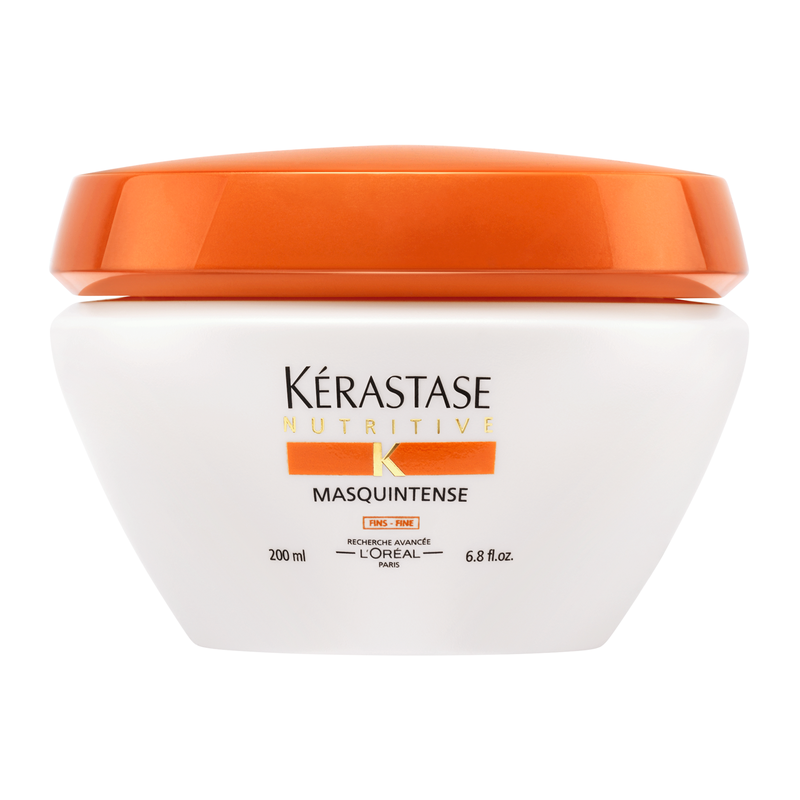 ( Use Moroccan oil Intense Hydrating Masque or Kerastase Masquintense Treatment.) If you have hair extensions, try not to get any conditioner near the bonds of the extensions. 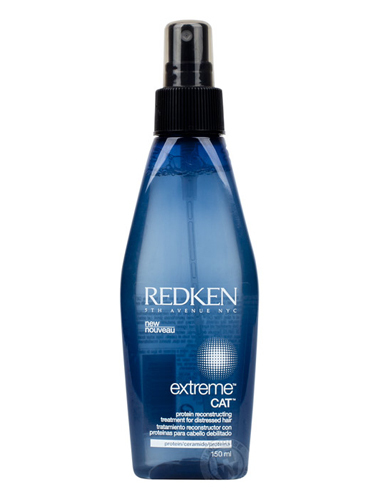 Towel dry hair and apply Redken’s CAT protein treatment. This treatment contains patented taurine technology and cationic proteins to help reconstruct and prevent future damage without weighing down the hair. Spray the product evenly through hair. (the product will create a slight lather). Leave on for 5 minutes. Rinse and repeat if needed. Towel dry hair again, apply a deep conditioner. 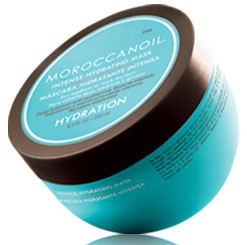 (Moroccan oil or Kerastase is recommended). Leave on for 15 minutes. TIP- After applying the treatment, clip up your hair and cover with a shower cap or a plastic bag. Wrap a towel around your head and use the blow dryer on HIGH heat to warm up your hair. 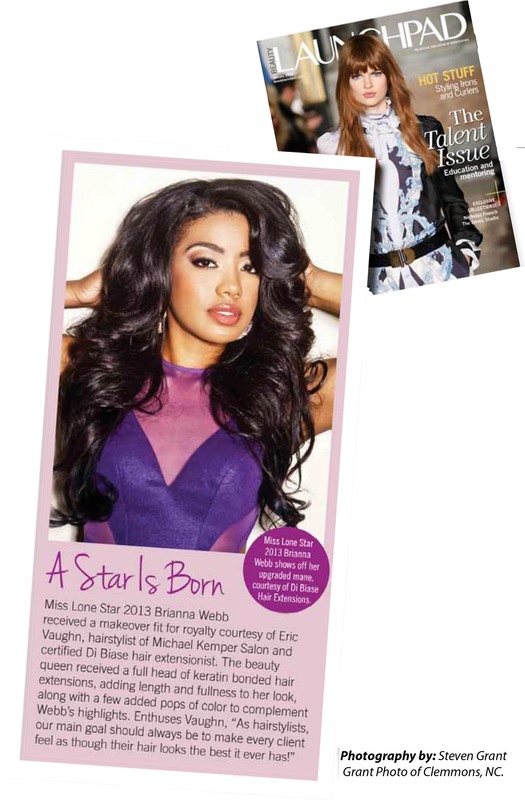 Applying heat will open the hair’s cuticle causing the treatment to sink into the hair better. You will need to change up your routine with styling your hair to make sure it stays healthy… Don’t use the flat iron/curling iron every day (try to use it 2-3 times a week at the most), apply argon oil to your ends/damaged areas to help keep moisture in your hair, use a dry shampoo in between shampoos to make your style last a day or 2 longer, and put a treatment on your hair once a week. Remember, it is important to always use good quality salon brands. Even though they are more expensive, they will pay off in the long run by making a huge difference on the look and feel of your hair. Professional salon hair extensions will provide your clients with safe solutions for hair color highlights without any risk of chemical damage to the hair. 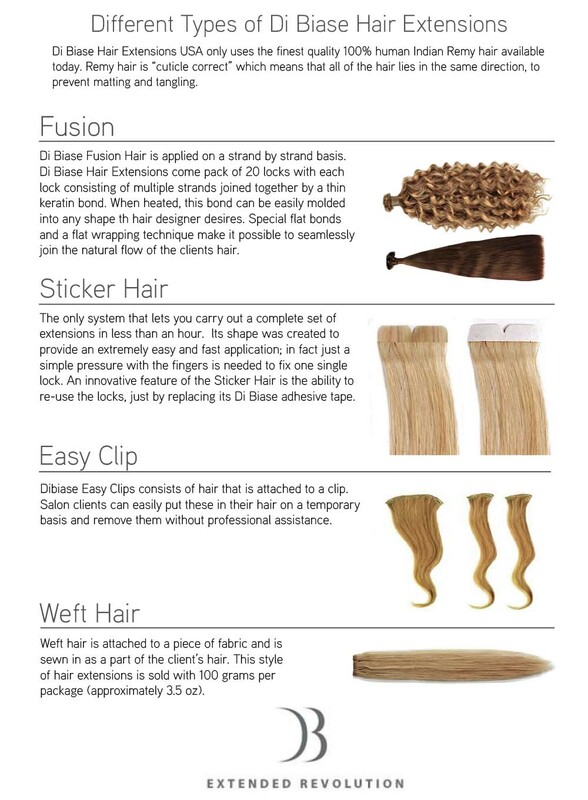 You can offer hair extensions for thin hair that lacks volume. 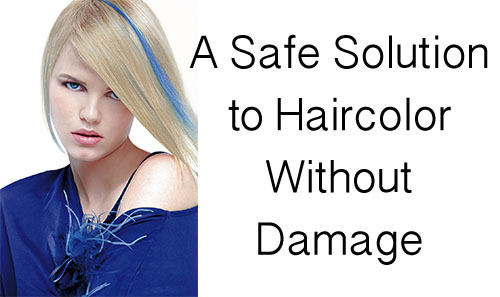 Some salon clients may experience damage to their hair after several haircolor or chemical service sessions. Clients may strive for temporary color and highlights yet do not want to commit to permanent haircolor or any chemical based services. Over years of having these services your clients hair may experience more breakage than normal. Hair extensions can provide a safe new option for these clients to continue to have the style, haircolor, or highlights they love. This entry was posted in Uncategorized on July 31, 2014 .